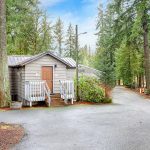 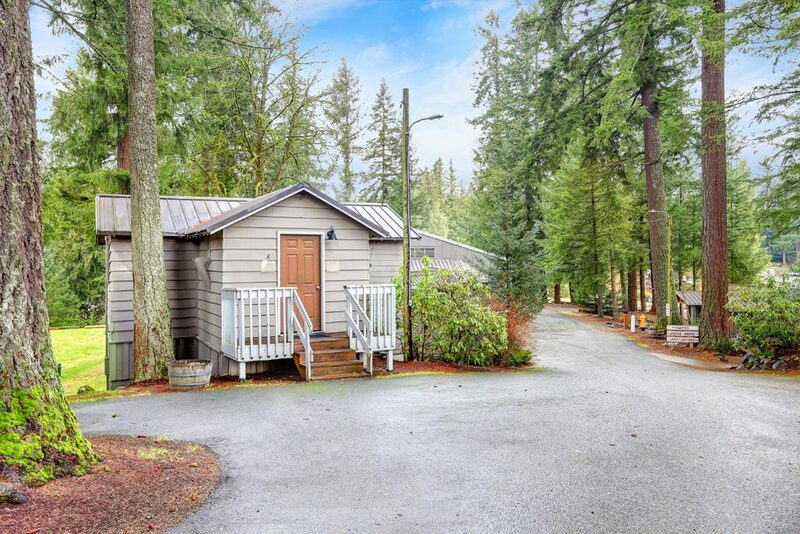 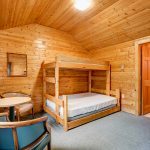 The Hilltop Cabins are perfect for use in conjunction with other lodges or by themselves for a more private retreat. 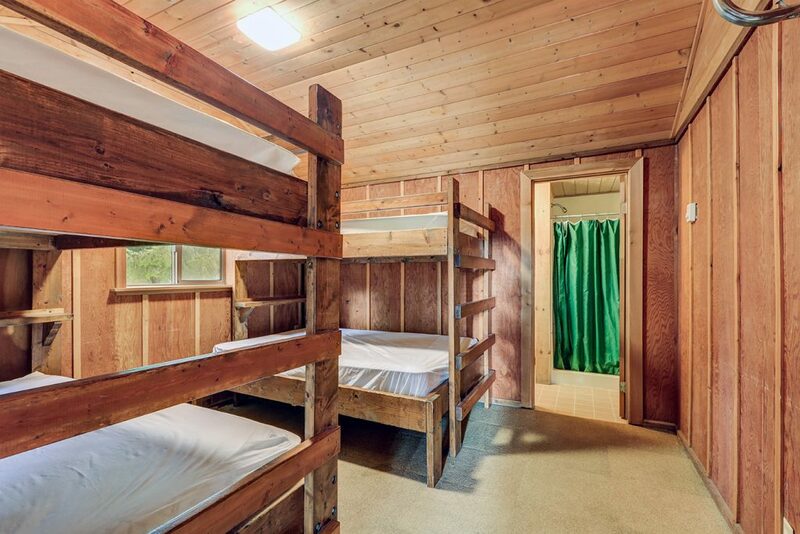 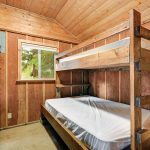 Cabins #1-4 sleep up to four guests, each with at least one full-size bed and all including private bathrooms. 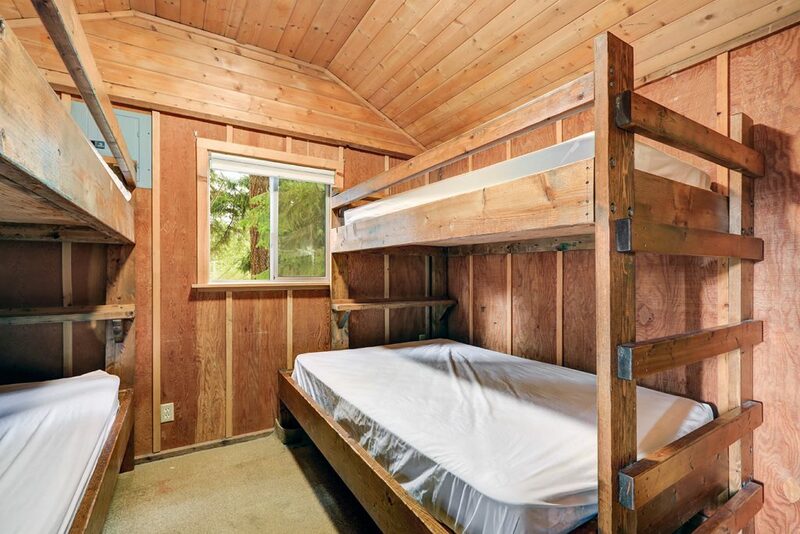 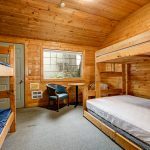 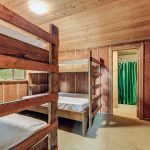 Cabin #5 has been divided into three areas: 5A & 5B mirror the accommodations of the other four cabins while Cabin 5C can sleep up to 8 guests, and also has a private bathroom. 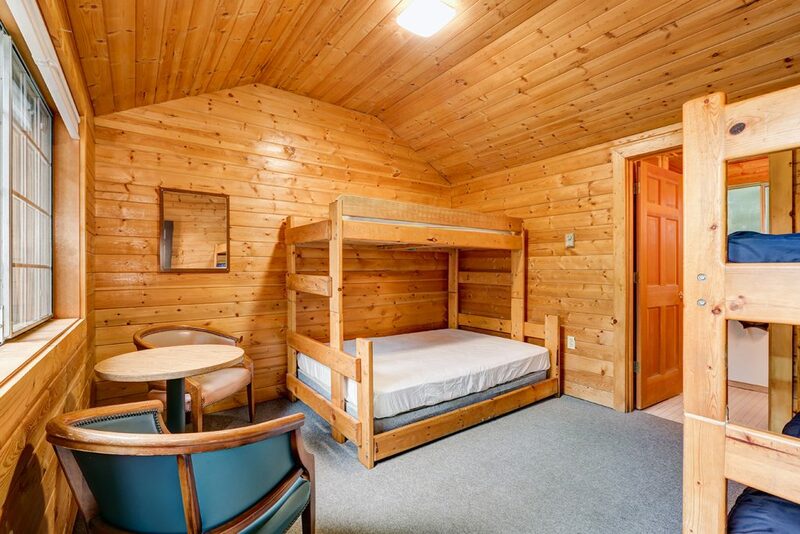 When used solely, Hilltop cabins can accommodate up to 32 guests. 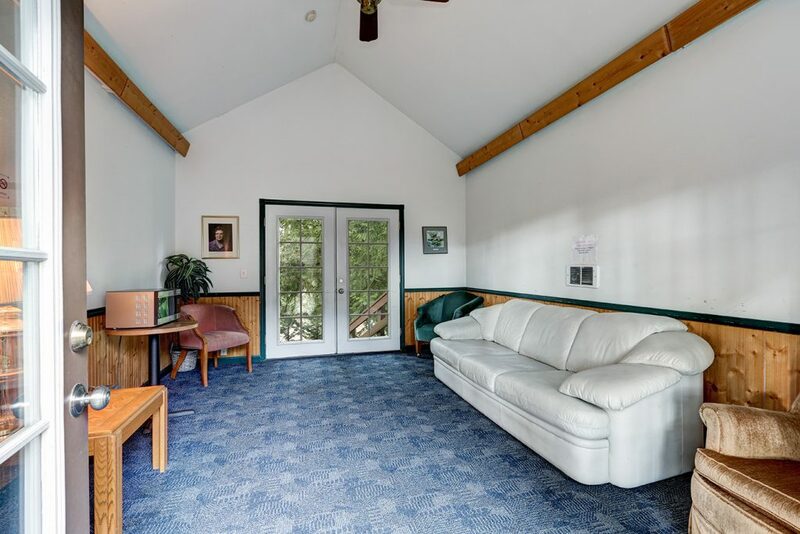 A small meeting area, Kay Norr Lounge, is located between Cabins #2 & 3. 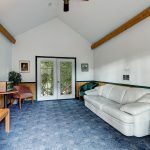 Other meeting spaces available, depending on your group size. 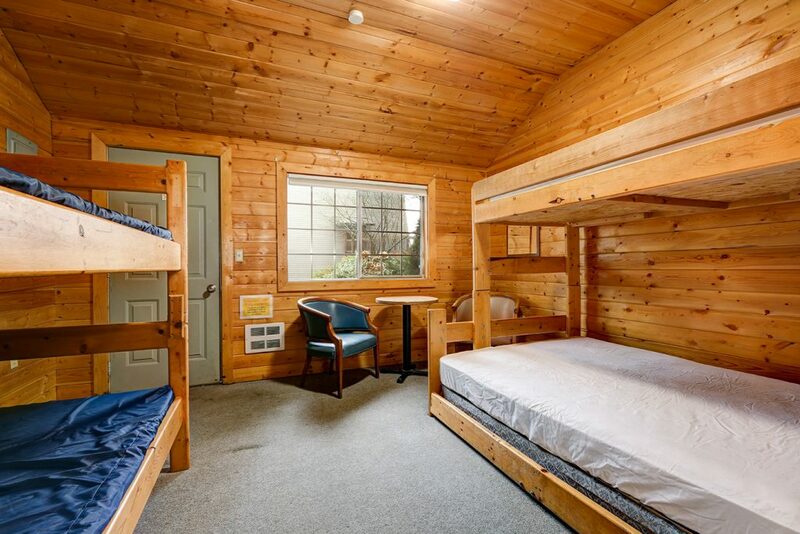 Click on the photos below to learn more about lodging. 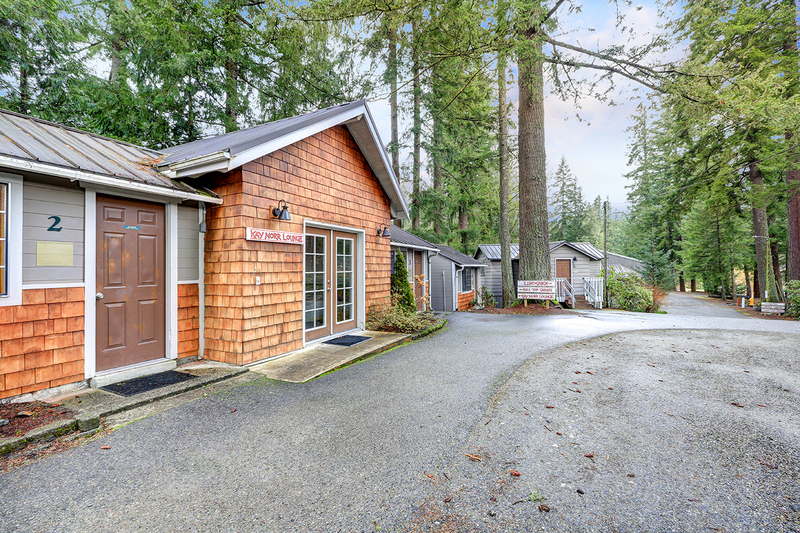 Visit us on Facebook Today!